IKEA has long been a great source for inexpensive home wares, and people have been creating hacks out of those products for almost as long. And some of those hacks are so unique that it's difficult to tell they're even IKEA products. Click through to check out ten of our favorite such hacks. If I had to pick the most versatile IKEA product, it would definitely be one of the stools. The Marius, Frosta and Bekvam are three of the most popular IKEA stools ... and boy do they ever have a lot of uses. 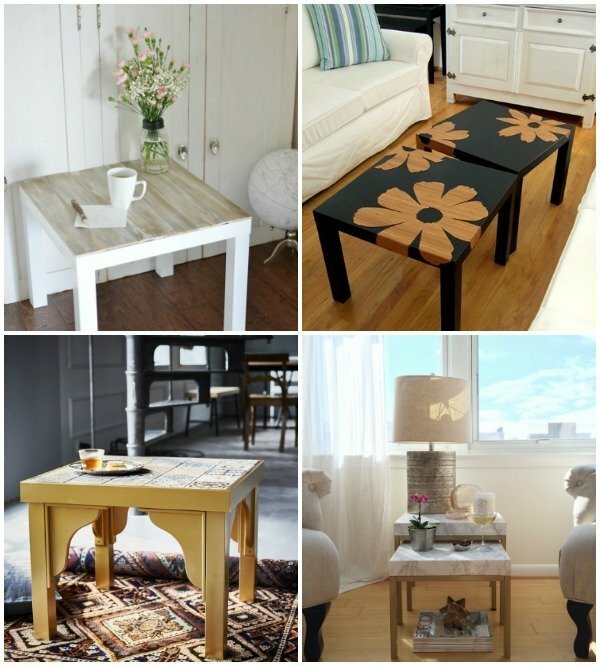 So today we're sharing ten of our favorite IKEA stool hacks with you. Keep reading to check them out. The IKEA Lack is the one table to rule them all. It comes in a series of colors, and is known as a chameleon! The Lack is highly customizable and, for ten bucks, you'd be crazy not to purchase one of your own! 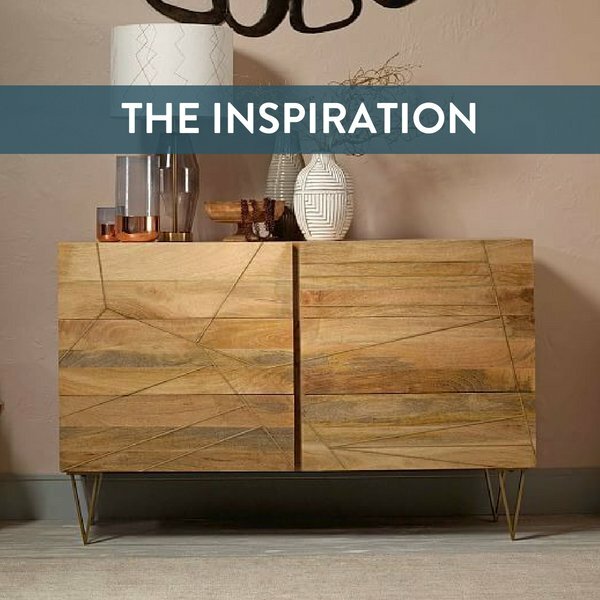 If you're in need of inspiration, check out this roundup of unrecognizable tables! For most, subway tile in the kitchen is a classic look. It's clean. It's simple. But it can be a costly and time-consuming project to take on yourself. However, this tile hack is pure genius and looks fantastic! Dreams just came true for renters everywhere! The IKEA Duktig play kitchen is a popular item for families around the world, but it has a bit of a generic feel. It is also easily customizable, however; so many have given it a more personalized feel by changing the colors, adding metallic details and even creating backsplashes and storage. Here are ten super creative IKEA play kitchen makeovers that are sure to inspire you!